A cartel gunman entered a Tijuana hospital early Sunday morning and opened fire on a patient being treated for wounds sustained earlier, raising the total number of homicides in March to 81 with 446 in 2019. Tijuana reported another deadly weekend with 10 homicides registered between early Friday morning and Saturday, according to local media reports. Also, during the early hours of Sunday, another four homicides were registered in various parts of the city to include the Hospital de Los Arcángeles in colonia Guanajuato. Just before 5 am, an unidentified male entered the hospital and went to the room where Osbaldo Díaz was being treated for gunshot wounds. The gunman produced a handgun and opened fire on Díaz multiple times at point blank range. Local reports note the incident caused shocked hospital personnel to seek cover before the gunmen escaped. According to hospital personnel, Diaz arrived approximately one hour earlier with two gunshot wounds. Investigators reported seven .40 caliber shell casings were recovered inside the hospital room. 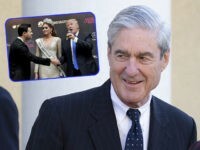 Breitbart law enforcement sources indicated that a cartel connection was suspected in the motive for the killing. The weekend violence began on Friday morning at approximately 1:20 am when a 59-year old unidentified male died at Tijuana General Hospital after being admitted for a gunshot wound to his head. At approximately 8:10 am the body of an unidentified deceased male with what appeared to be numerous knife wounds to the face and neck was located in the Cañadas del Florido section. Approximately 10 minutes later, the deceased son of an unidentified male with gunshot wounds to the neck, chest, and back was discovered in colonia Ejido Francisco Villa. An additional seven homicides were later reported in the afternoon, bringing the total to 10 murders. On Sunday morning four more homicides were reported throughout the city. One victim was located inside a black vehicle in colonia Empleados Federales. Approximately one hour later, another unidentified male as found dead inside a garbage can in colonia Balcón Las Huertas. A short time later, police personnel were summoned to colonia Villa del Álamo where an unidentified body was located packed inside a container with a narco-message scrawled on a piece of cardboard. 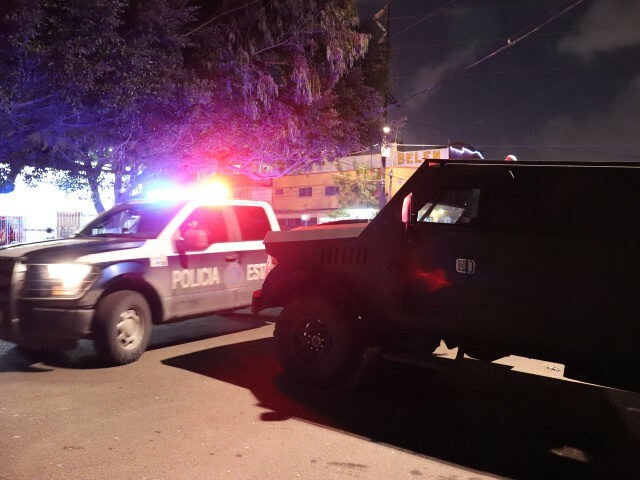 At least 446 homicides are registered in Tijuana in 2019, according to statistics released by the State Attorney General’s Office (PGJE). This number reflects a downward trend compared to 2018 when the all-time homicide record was set. Breitbart News previously reported on the release of a study by the Citizen Council for Public Safety and Criminal Justice which ranked Tijuana as the deadliest in the world with 2,640 homicides in 2018, at a rate of 138 per 100,000. Nearby San Diego, California, registered 35 murders during the same period.